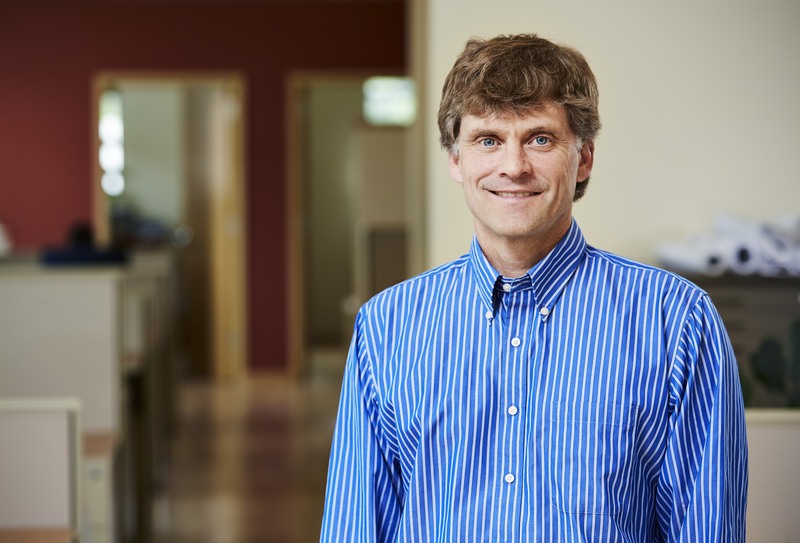 Svein Morner has more than 25 years of experience in mechanical engineering, with a research focus in thermal storage systems, energy self-sufficient buildings, fuel cell design, and solar panels. He has been has been a leader in the development of the sustainable design and commissioning industry from early in his career and co-founded Sustainable Engineering Group (SEG) in 2004 (now part of HGA) — a leading engineering firm focused on energy optimization and sustainable design. Svein’s work experience ranges from project management with a large mechanical contractor to serving as a commissioning authority on many building project types including schools, hospitals, laboratories, government and commercial buildings. He has been responsible for research studies on thermal storage systems. Svein has also created guidelines for heating, ventilation and air conditioning of chemical, nuclear and bio-technical laboratories, the duct design of heating ventilating and air-conditioning systems, and productivity in the hospitality industry. He has served as a chair of and is still active with ASHRAE Technical committee 6.7 Solar Energy Utilization.